Cáthia’s musical story began at the age of five years old, as she often performed for friends and family at parties in her hometown of the Bronx, New York. Back then, she was called “the little girl with a big voice,” and while this is true, Cáthia is so much more. Mesmerizing, motivated and possessed of an undeniable star power, Cáthia is a young woman positively at the forefront of her artistry and her destiny. 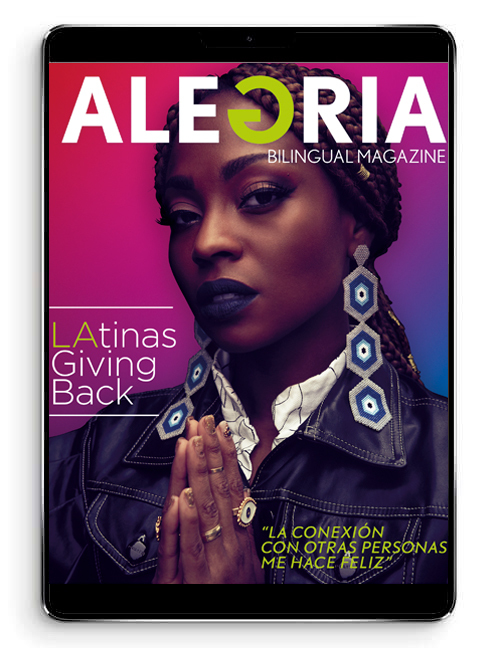 Thanks to her prominence on Season Four of NBC’s hit television series “The Voice,” as well as Telemundo’s “Yo Soy El Artista,” Cáthia is already well known to millions of viewers. 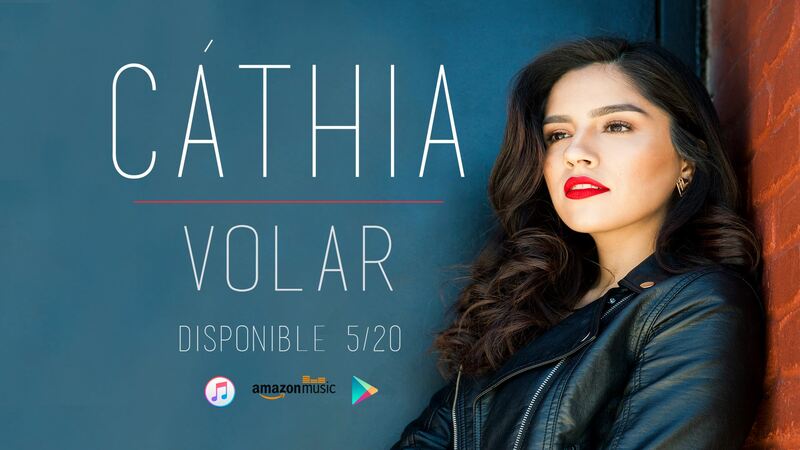 Described by her coach Shakira as a “phenomenon” while on the show, now with her latest EP – “Volar,” Cáthia is building on this momentum as she confirms the praise earned from her industry coaches. Cáthia, who was always drawn to music as a young girl, loved the spotlight: singing, performing, and doing impressions of singers like Selena Quintanilla and Christina Aguilera. She found outlets for her talents at the illustrious “Fame” school, the Fiorello LaGuardia Performing Arts HS in Manhattan where she was trained in classical voice. Singing in legendary venues like Carnegie Hall and the Apollo Theater – where she placed first in three rounds of the famous amateur night competition – confirmed her stage command and audience appeal. Pop, with Latin and Soul influences, are key components in her musical alchemy. Incorporating the sounds and language of her roots and heritage of El Salvador – the country her parents left in order to provide better lives for their children – are extremely important to Cáthia. Her latest musical project combines Latin sounds with a modern twist. the soaring multi-octave vocal range that defines Cáthia’s artistry. Growing up, she was immersed into the Latin culture, and her latest EP is a reflection of this. Cáthia has traveled to many Latin American countries through her music, most recently her native El Salvador, where she participated as a guest judge and performer on the hit television show “Numero Uno Kids.” While on Telemundo’s “Yo Soy El Artista,” Cáthia was coached by some of the biggest artists in the Latin music industry, among them Luis Fonsi and Olga Tanon. She has chosen to debut as an independent artist, and has been involved in the process every step of the way, working alongside widely acclaimed producer JEAN on her latest music. Cáthia loves the recording studio as well as the creative process, and is currently pursuing a degree in Music Business at Baruch College in New York City. Studying the industry while also being a performer has allowed Cáthia to understand the mechanisms at work in the music marketplace. Her industry coaches Shakira and Usher on The Voice proclaimed that Cáthia was “…meant to be global.” She can also count among her fans fellow Bronx native Sonia Sotomayor, Justice of the Supreme Court, who personally invited Cáthia to perform at the Bronx Children’s Museum “Dream Big Day.” Using her talents for positive action is essential to Cáthia, as the inspiration behind the EP “Volar,” revolves around encouraging others to pursue their passion in life.